President Donald Trump’s nomination of Judge Brett Kavanaugh to the Supreme Court represents the most consequential appointment to the court in decades. The new justice may well cast a vote on the constitutionality of special counsel Robert Mueller’s investigation, on a woman’s right to choose, on marriage equality and on New Mexicans’ right to affordable, quality health insurance. On each of these counts — and more — Judge Kavanaugh’s record shows he would make this court an even greater ally of the richest 1 percent and special interests, at the expense of everyone else. And unfortunately, for Native Americans, Native Hawaiians, Alaska Natives and all indigenous people, Judge Kavanaugh’s nomination is especially dangerous. As lead Democrat on the Senate Committee on Indian Affairs, I requested the Judiciary Committee chairman make all Judge Kavanaugh’s documents related to Native issues available. We have a right to see his full record. But the chairman denied my request. That’s par for the course for this nomination — where only a small fraction of Judge Kavanaugh’s documents, writings, emails and memos have been made public. The information we do have on Judge Kavanaugh’s views on Native issues, however, is disturbing. He has shown a distinct hostility to the rights of indigenous people. For example, in Rice v. Cayetano, Kavanaugh argued in the Supreme Court against a voting system limited to Native Hawaiians, arguing they should not be treated similarly to tribes, even though they share a history of forced assimilation. There, he represented the Center for Equal Opportunity, a fervently anti-affirmative action group. Such an offensive view demonstrates a level of misunderstanding — perhaps even willful ignorance — unbecoming of a nominee to the highest court in the land. While the court ultimately struck down the voting system, it did not do so on Kavanaugh’s claimed grounds. 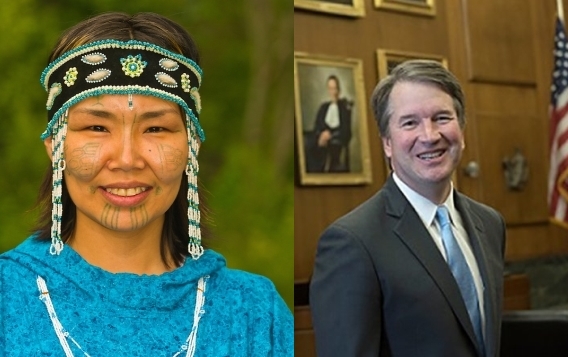 Recently disclosed emails that Judge Kavanaugh wrote as a White House counsel confirm he is a threat to indigenous communities. In his view, if Native peoples are not organized into tribes living on reservations, they are not entitled to any special recognition under the law. But, of course, not all tribes are alike. Not all indigenous peoples are organized the same way. 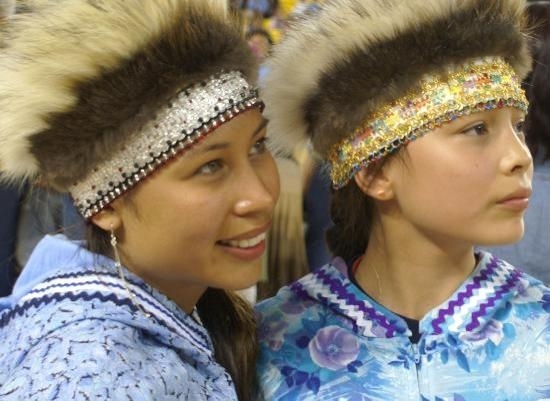 Alaska Natives, for example, are organized as tribes, villages and regional corporations. They rightfully are concerned whether Judge Kavanaugh will protect their rights. 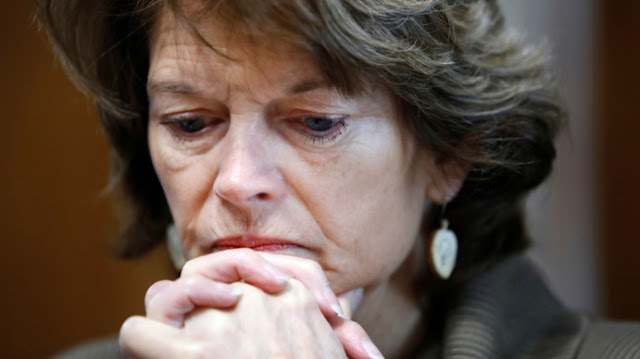 Indeed, he has questioned the constitutionality of programs specifically dedicated to Native Americans, a view that could upend decades of progress for Indian Country on everything from housing to government contracting. Whether it’s Judge Kavanaugh’s hostility to indigenous peoples — or to voting rights and measures to address climate change — his record does not bode well for the welfare of Native peoples or for New Mexicans as a whole. As a U.S. senator, it is my constitutional duty to advise and consent on nominations to the Supreme Court. Judge Kavanaugh’s nomination risks unwinding decades of advances for all of Indian Country — from New Mexico to Alaska and Hawaii. I will vote no on his confirmation for many reasons — but his troubling record on Indian law and policy deserves special scrutiny. The United States must uphold its trust responsibilities to Indian tribes, Alaska Native villages, Native Hawaiians and all Native communities. This moment is too pivotal — for Indian Country, for New Mexico, for the entire nation — to install someone on the court with a record like Judge Kavanaugh’s. Responses to "High court nominee Kavanaugh is no friend to Indian Country "